NOSSDAV 2017 uses HotCRP for the online paper submission. Please prepare your paper according to "Submission Guidelines" below. Papers for NOSSDAV submission should be prepared in the ACM style and written in English. Please use 10 points font size, and no longer than 6 two-column single-spaced 8.5" x 11" (letter size) pages in PDF format. The papers are single-blind reviewed. 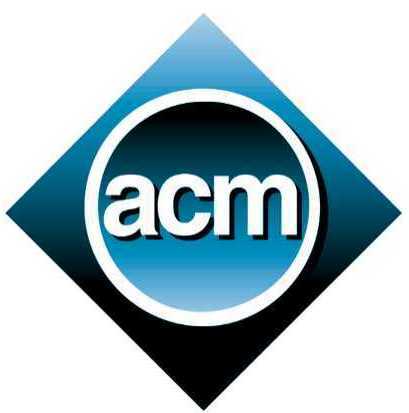 The ACM SIG Proceedings Templates is availabe here. Please access our submission site from here.